Adam V. Russo, Esq. is the Co-Founder and Chief Executive Officer of The Phia Group LLC; an experienced provider of health care cost containment techniques offering comprehensive claims recovery, plan document and consulting services designed to control health care costs and protect plan assets. The Phia Group’s overall mission is to reduce the cost of plans through its recovery strategies, innovative technologies, and legal expertise. 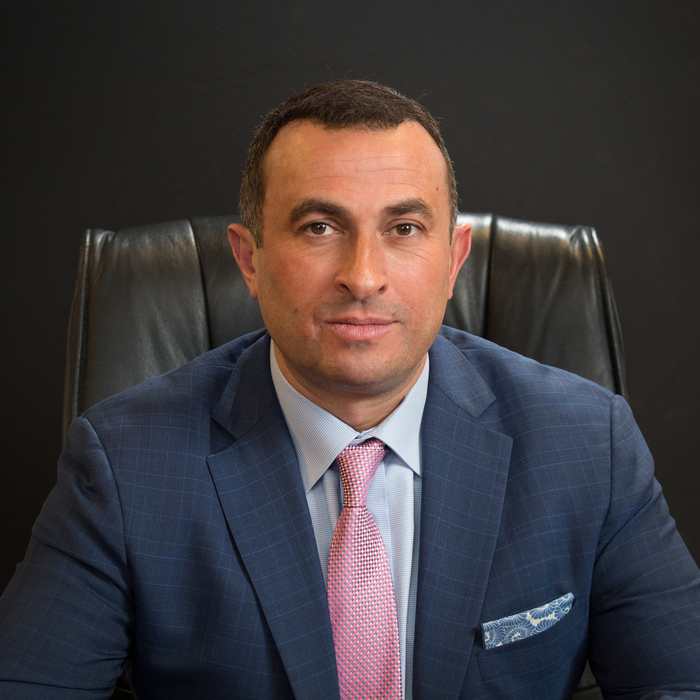 Attorney Russo is also the founder and managing partner of The Law Offices of Russo & Minchoff, a full-service law firm with offices in Boston and Braintree, MA. Attorney Russo’s practice is devoted to representing employers, plan fiduciaries, third-party administrators and carriers in employment and employee benefits matters throughout the United States. He is a frequent speaker and author on health care and employee benefits topics at webinars, conferences and seminars across the country. Attorney Russo is the 2018 Chairman-Elect of the Board of Directors for the Self-Insurance Institute of America, Inc. (SIIA) and serves on the Board of the Massachusetts Association of Health Underwriters (MAHU). He also proudly serves on the Board of Directors at the Boys & Girls Club of Brockton, Massachusetts. Attorney Russo is admitted to the Massachusetts Bar, the U.S. Court of Appeals for the First Circuit and the Supreme Court of the United States. Adam and his wife Kelly have four wonderful children – Soli, Maeve, Samuel and Shae. In addition to spending his spare time with his family and friends, Adam enjoys watching his beloved Cleveland Indians baseball team. Employers want to offer robust health benefits to their employees, but aren’t in the business of administering health plans. Despite the fact that applicable law envisions a world where employers who are self-funding their health plans are all well informed, capable fiduciaries, employers are not equipped to handle the complexities and rigors of health plan administration alone. The Law Offices of Russo & Minchoff are here to help. Employers seeking to provide health benefits to their employees generally have two options: purchase insurance or self-fund. As the cost of healthcare and insurance continue to skyrocket, more employers are looking at self-funding their health benefit plans as a realistic option. While it is true that a well-managed self-funded health plan will almost always cost employers, employees, and their families less than equivalent insurance, self-funding requires more employer involvement, innovation, and a hands on approach. Attorney Adam V. Russo, Esq. has decades of experience working with employers, employees, third party administrators, insurance brokers, stop-loss/reinsurance carriers, and all other entities involved in the creation, development, and administration of a healthy self-funded plan. From plan document review, revision, and drafting, to contract development, vendor analysis, claim assessment, fiduciary protection services, and beyond – few attorneys can offer the experience, knowhow, and passion for self-funding Adam brings to the table. The industry respects Attorney Russo and his in-depth understanding of self-funded health plans, making him a highly sought after speaker, author, expert witness, legal counsel, and leader. This industrywide respect is evident in his appointment as The Self-Insurance Institute of America Board of Director’s Chairman of the Board, amongst other accolades. Employers seeking to put to work for their own health plan, the same expert the health benefits industry looks to for leadership, innovation, and direction need look no further than Attorney Adam V. Russo, Esq. and the Law Offices of Russo and Minchoff. You need to protect your insurance plan’s subrogation and reimbursement rights. Let our attorneys be your recovery counsel. We will review all cases, fully comprehend the case law, and strategize every available recovery option. We represent employers, insurance plans, administrators, and re-insurers of all sizes, including local and regional companies. Our attorneys practice in federal and state courts throughout the United States. Our attorney advantage helps in two ways over existing in-house efforts. First, our expertise will identify more claims with subrogation potential, adding to the gross recovery available. Second, our effective investigation and negotiation of the claim will maximize recoveries, adding to your net recovery. Attorney involvement levels the playing field for our clients. It cannot be emphasized enough that subrogation is a highly legal and technical area. To be handled successfully, it has to be looked upon as a legal issue and not just a routine aspect of claim processing. Our attorneys are experienced negotiators well versed in applicable case law, insurance regulations, liability issues, and the intangible value of the goodwill of your company and its client plans. State subrogation and Federal ERISA laws are constantly being challenged and changed. Our staff of attorneys stays appraised of these changes to ensure our clients are fully utilizing their subrogation and reimbursement rights. This knowledge allows us to protect your rights while maximizing recoveries and increasing your cost savings. Russo & Minchoff places a great emphasis on employment and employee benefits law and related litigation. We continue to represent employers, plans, administrators, and re-insurers of all sizes, including local, regional, and national companies. Our attorneys represent employee welfare benefits plans, employers, plan fiduciaries, and third-party administrators in all types of ERISA litigation, including benefit denial, breach of fiduciary duty, and ERISA Section 510 claims. We provide comprehensive employee benefits services to self-funded employee welfare benefit plans, employers, and third-party administrators throughout the United States. We handle a broad range of health and welfare benefits matters, including drafting medical, dental, cafeteria and severance plans. Our attorneys represent ERISA plan fiduciaries and non-ERISA plan administrators in healthcare subrogation advice, plan provision design, and litigation. We counsel employers on all aspects of employer-employee relations. We place specific emphasis on litigation avoidance through client counseling. We conduct in-house seminars and training for clients to ensure compliance with employment-related laws and regulations as part of this effort. 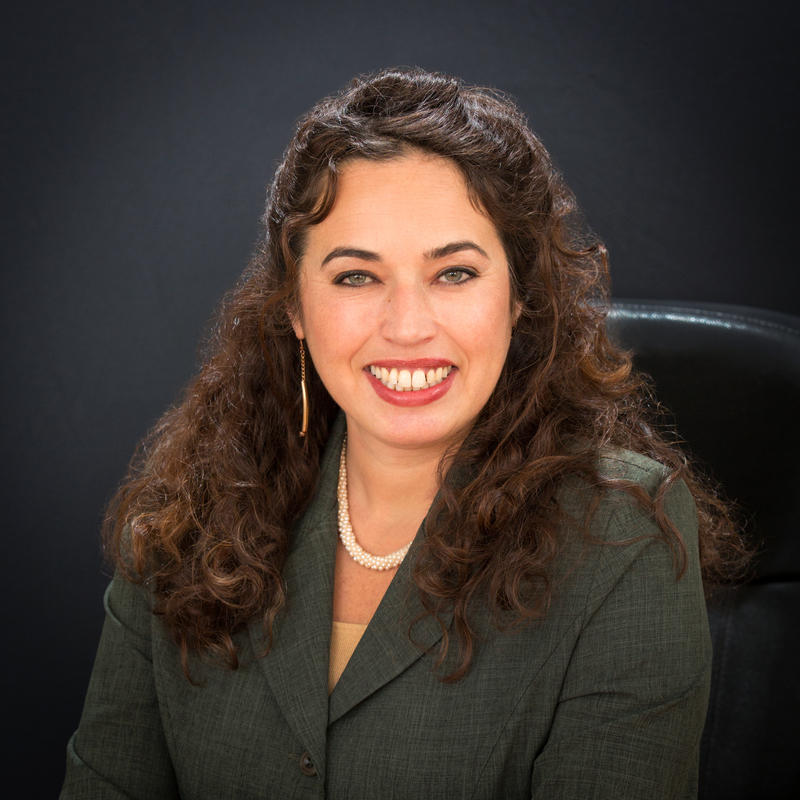 India L. Minchoff, Esquire obtained a Juris Doctorate degree from Suffolk University Law School in Boston and studied at Boston University School of Law’s Tax Master’s Program. India obtained her undergraduate degree from the University of California at San Diego, where she double majored in Political Science and Urban Planning and minored in Economics. India formally taught courses on estate planning and probate litigation and continues to lecture on these topics. India is also a member of the American Bar Association of Trial Lawyers, The Massachusetts Bar Association, The Massachusetts Association of Trial Attorneys, The Massachusetts Bar, The First Circuit Federal Bar. India manages the probate litigation, civil litigation, estate planning, and family law departments at the firm. With expertise and sensitivity, The Law Offices of Russo & Minchoff offer a wide range of services to individuals and families in the area of domestic relations and family law. We are well-trained in all aspects of family law and regularly appear before the Probate and Family Courts in Middlesex, Suffolk, Norfolk and Worcester Counties. Family law rules define not only the relationships between members of a family but also between a family and society as a whole. More than any other area of the law, family law reflects the values society shares regarding how people who are related should treat each other. When you or your spouse decides to divorce, you will find that it is just the beginning of the complicated decisions that you will face. For many families, arrangements must be made on difficult and emotional issues, such as Legal & Physical Child Custody, Visitation, and Child Support. We will work with you to develop fair and realistic agreements on these tough issues, while always protecting your rights and goals. Whether through negotiation or litigation, our mission is to help you move on with your life, while protecting your rights as a parent and the relationship between you and your children. We will continue to work with you post-divorce as your needs may change and modification of custody and support agreements become necessary. The Law Offices of Russo & Minchoff assist organizations and individuals with their complex business matters. We have a proud tradition of counseling business clients and offer a wide range of services to suit the needs of companies large and small. Our talented and experienced lawyers have diverse backgrounds and a broad array of skills and specialties, covering the full range of business services. We handle business disputes, incorporation needs, small business development, and business litigation. The Law Offices of Russo & Minchoff handle probate litigation of all types which include contested wills and accountings. Probate Litigation covers all types of matters that affect families and their estates. It is a sensitive area as it all too often involves issues that may pit family members against each other. We have experience litigating cases involving the fiduciary duties owed by parties in the family and estate context. Russo & Minchoff represents parties victimized by abuses of trust, as well as individuals accused of violating fiduciary duties. Often times this includes proving that a loved one made an unnatural disposition of their assets either while alive or through an estate document.